The #OttawaShooting, high school football hazing, and a local man's desire to spread religion. All that and more, in case you missed it. A lone gunman left one dead and an entire nation on edge yesterday. A man, suspected to be Michael Zehaf-Bibeau, was killed by police officers after killing one man and opening fire in a building on Parliament Hill. The man he killed, Cpl. Nathan Cirillo, was shot in the while he stood guard at the Canada War Memorial. A lockdown was intially put in place, but it has since been lifted. A link to terrorism has not been ruled out. The head coach and five other staff members were suspended without pay following accusations of a hazing ritual done by the football team. The hazing involved upperclassman members of the team turning off the locker room lights and abusing the freshmen verbally and physically. Though these rituals are not uncommon in high school football locker rooms, this incident has allegedly crossed a legal line. Seven unnamed members of the team have been accussed of criminal activity in relation to the event. 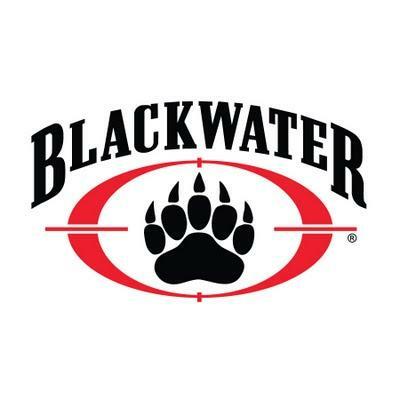 Four former members of the Blackwater Worldwide security organization were sentenced yesterday on charges of murder, manslaughter, and weapons charges in relation to a deadly shooting in Baghdad's Nisour Score in 2007. Officials consider this verdict a massive legal and diplomatic victory for the American government. Though there is still dissent from the defense, the majority agree this decision will go some way to repairing Iraqi faith in the American legal and military systems. The manhunt for suspected cop killer Eric Frein has gone on six months now. Frein is reported to have shot two Pennsylvania State Troopers, killing one, on September 12 of this year. He has since eluded capture, despite a massive manhunt throughout the state. In the past week, however, multiple reports have stated that Frein has been sighted in the town of Swiftwater and the surrounding area. Local residents are scared in light of the manhunt, but police are still searching. A Fairview resident being identified as Bruce Minnick has been placing crosses across the county. The crosses are large, white, and have been springing up along the side of the road for the past few weeks. Fairview Township officials have reported that Minnick's reason for putting up the crosses is simply an act of spreading faith. Minnick, a seemingly-devout Christian, wishes to spread the word of his religion.